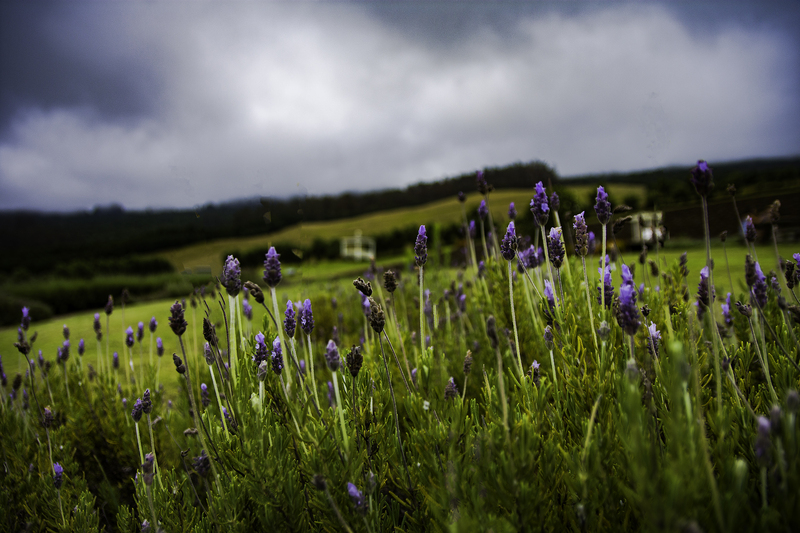 Lavender farm in Kula Maui, a place you can see on Maui farm tours. While Maui is one of Hawaii’s most popular islands, there is more to it just than its beaches. Maui has some of Hawaii’s most unique farms and plantations, most of which are open to the public. If you’d like to see them, here are some of our best and most interesting Maui farm tours. Looking for the perfect day-trip or weekend getaway for the whole family? Love animals and scenic landscapes? If so, then visiting the Lahaina Animal Farm is a must. The farm offers packages like birthday celebrations, family reunions and private tours. Keikis (kids) can enjoy things like a petting zoo, feeding the animals, giving a pig a bath, watching a tortoise race or riding a horse. Visitors can even take advantage of the idyllic rustic setting with several photo shoot options. Here, newlyweds can do wedding photos while parents can do family portraits. A short drive from Lahaina, this farm grows everything from dragon fruit to papaya and banana. There are also tropical flowers and sugar cane on this property. Touring the farm, tourists can learn about the growth process for dragon fruit and about its many nutritional benefits. 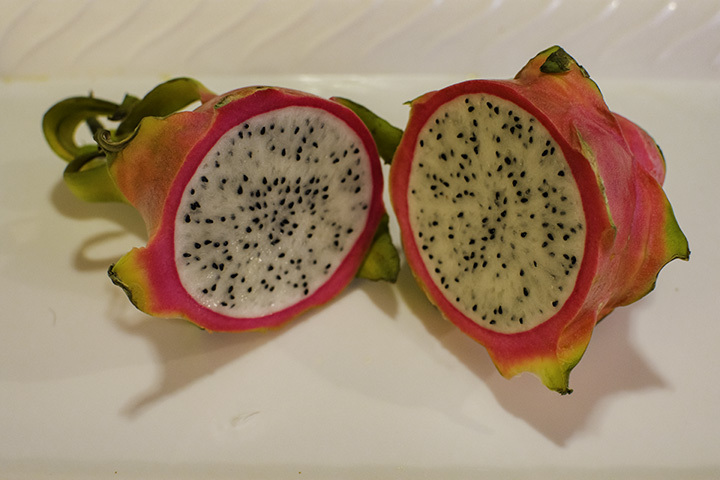 But don’t let its name deceive you, the Dragon-Fruit Farm offers much more than just this fruit. They also offer adventure tours like rolling on an aqua ball and zip-lining. Both exhilarating and educational, this farm will have something for everyone in the family. Pineapple-lovers will enjoy adding the Hali’imaile Pineapple Company to their Maui vacation. Here, visitors will tour the fields and factory and then take a pineapple home as a free souvenir. Also, you can have lunch and enjoy dishes that include the plantation’s pineapples. Tours at the Hali’imaile Pineapple Company are offered twice daily. Be prepared to relax as you enjoy the soothing ambiance of this fragrant farm. On the gentle slopes of Haleakala, you can find the Ali’i Lavender Farms. On the walking tours, you’ll learn about the various health benefits and medicinal properties of this famous plant. One of the highlights is the gift shop. Here, visitors can sample lavender-based products, like body butter, candles and jams and teas. The café even serves delicate lavender scones. You can find Maui’s only winery, Tedeschi Family Winery, on a former 19th century ranch lands. The family established the winery in 1974. They create delicious wines including, sparkling pineapple wine, grape and raspberry dessert wines. Their most famous wine is Maui Brut Sparkling. This winery offers more than just wine tasting, but an opportunity to wander back into the past. Their tasting room is the former guest cottage where King Kalakaua, the Merrie Monarch often stayed. Here, the king hosted parties and poker games there while visiting the owners of the ranch. The tours are free and allow visitors to meander around the front yard of the former ranch. A trip to this winery would be an extraordinary experience for all. Ocean Vodka sources the purest natural resources for their handcrafted vodka. The vodka is certified 100% USDA organic as well as GMO and gluten free. This is the only vodka in the world using organic cane sugar and deep ocean mineral water. As 60% of the vodka is water, its water source is an important aspect of this alcoholic beverage. The water is from the depths of the ocean off the Kona Coast. Then the distillery purifies it, while still allowing the water to retain its minerals and flavor. On 80 acres on Haleakala’s slopes, guests can view Maui’s shorelines. Visitors to the farm can try the vodka as a martini, fine cocktail or simply on the rocks. If you prefer to make more than one stop, this company specializes in Maui farm tours. You can even add some coffee plantation tours to the mix. Examples include the Maui Grown Coffee tour or the Ka’anapali Coffee Farm tour. Here, you can also visit the Surfing Goat Dairy and try award-winning goat cheeses and chocolates.